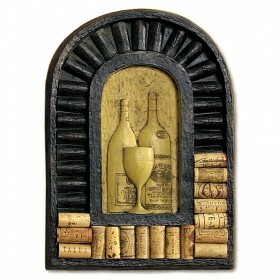 Often referred to as “God's Kitchen”, the island of Sicily has a longstanding reputation for its divine wines and cuisine. 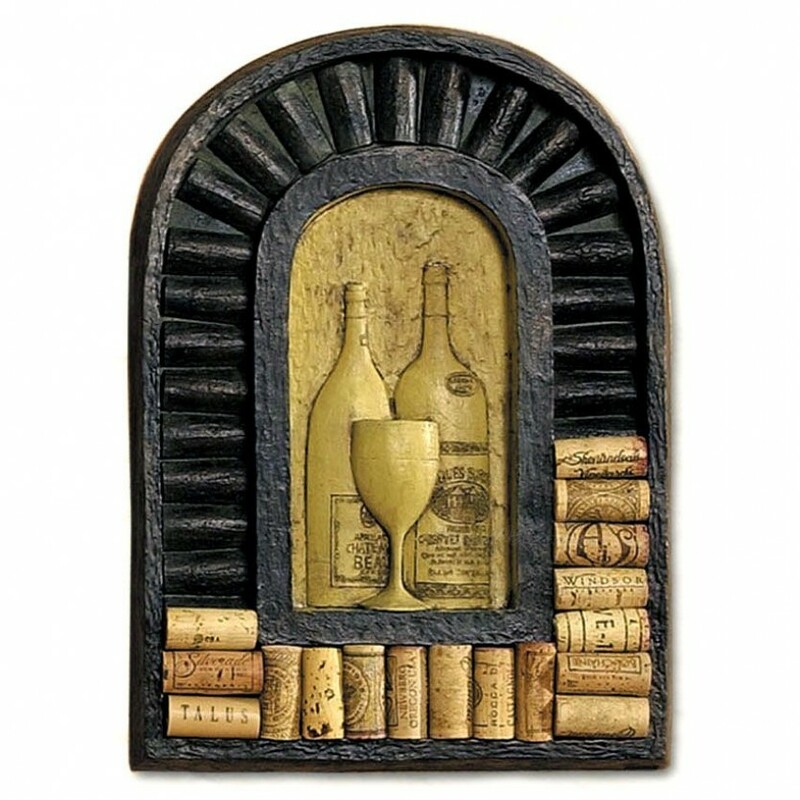 In the spirit of Sicilian generosity and warmth, this antique-inspired wall plaque is certain to add an individualized touch to any kitchen wall decor or wine cellar, as it lets you display your used wine corks in a way that's both special and truly a work of “wine cork art”! 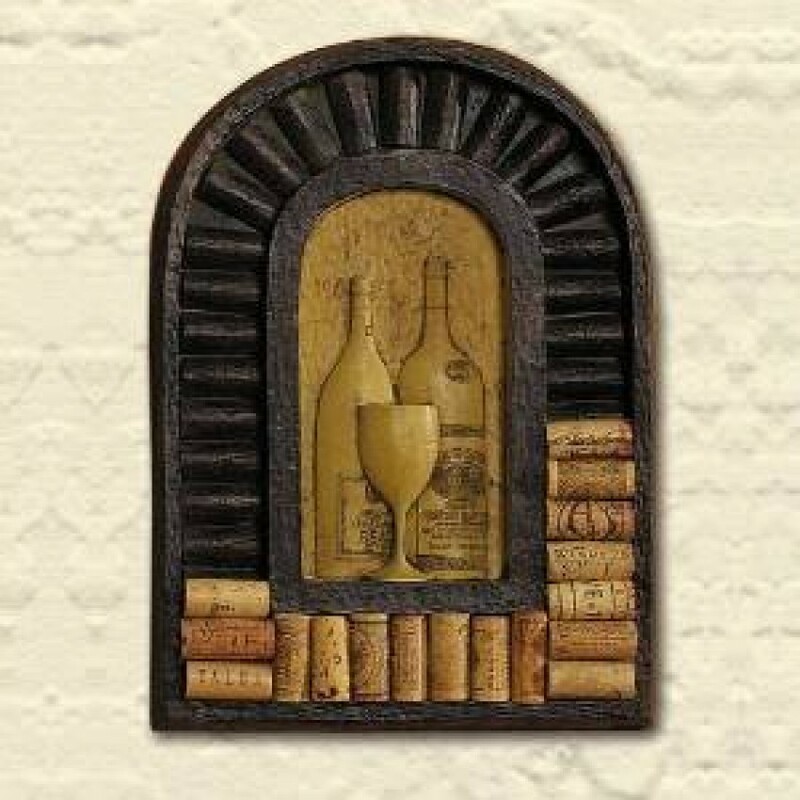 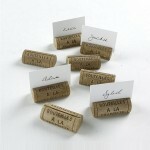 Easily add or exchange wine corks as you finish any bottle by simply placing them into the notched border—your wine cork art can be continually updated as seasons change and occasions pass! 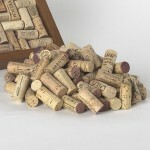 Holds up to 38 wine corks.